Do you ever feel like you are out to sea? Feeling lost, without anyone or thing nearby, and the daylight is almost gone? Fast approaching darkness, with a slight feeling of panic, and you do not know where to turn? … Reaching out to get to a better place, or to find a solid place to stand can be found in many different ways. One way to step toward support is to join a support group. Simple steps, frequent interaction with a counselor and others attending a group according to your needs are some of the better ways to find your bearings and to get to a better perspective. 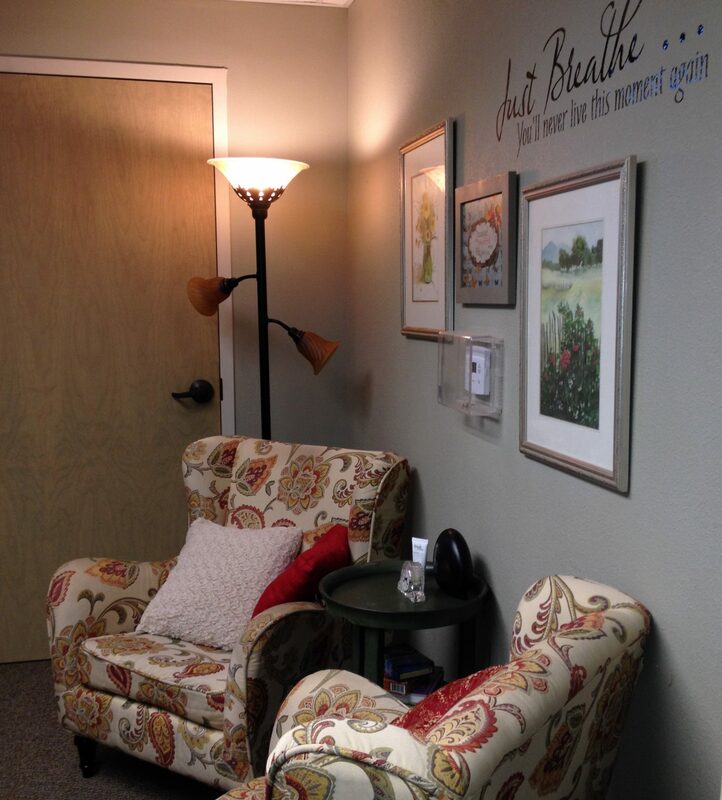 One of the newest private practice counselors in the Coastal Bend area can be found! Charlotte Otto , MS, LPC offers services specializing in grief and loss, bereavement, caregiver burnout, life transition, blended families, and marital issues.You can make the call or text, 361-215-5322. Taking new clients on a cash only basis.